1429. While the war between France and England (the Hundred Years War) appeared settled in 1420, in England’s favour, the death of King Henry V of England reignites it. England occupies large areas of France and appears set to take the whole of it. 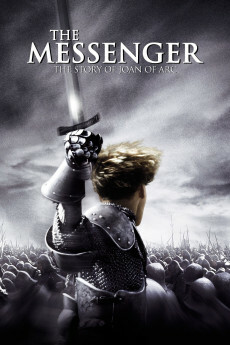 Into this moment of crisis rides legendary Joan of Arc, a teenage girl who claims to be lead by divine visions.